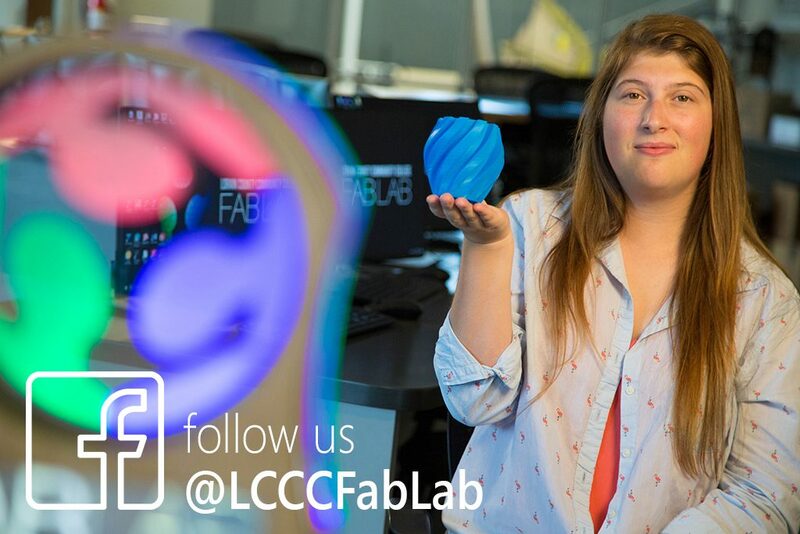 We are the community's Fab Lab. 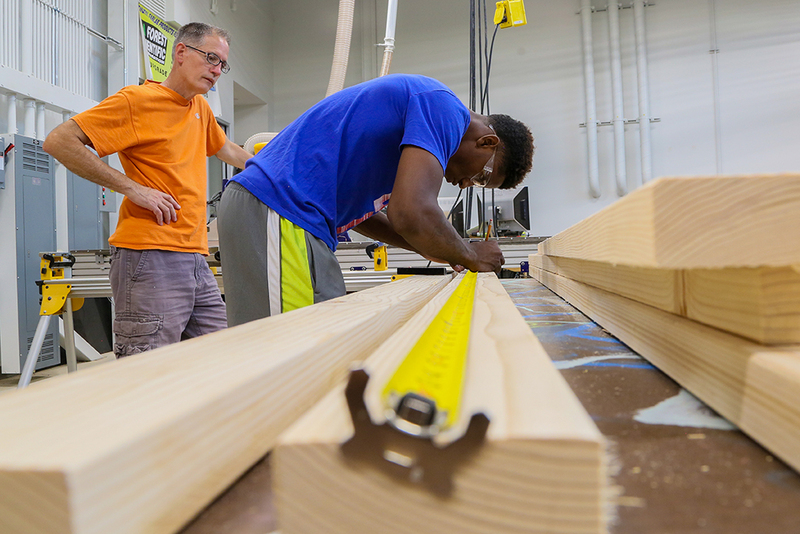 Every maker in the community can create just about anything in our newly expanded Fab Lab. 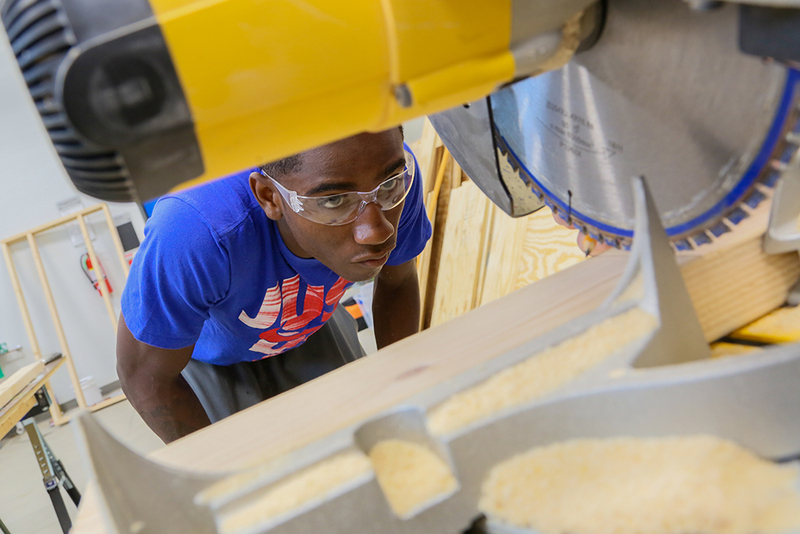 This 5,000 square foot Fab Lab puts the latest tools and machines for making in the hands of our creative community. 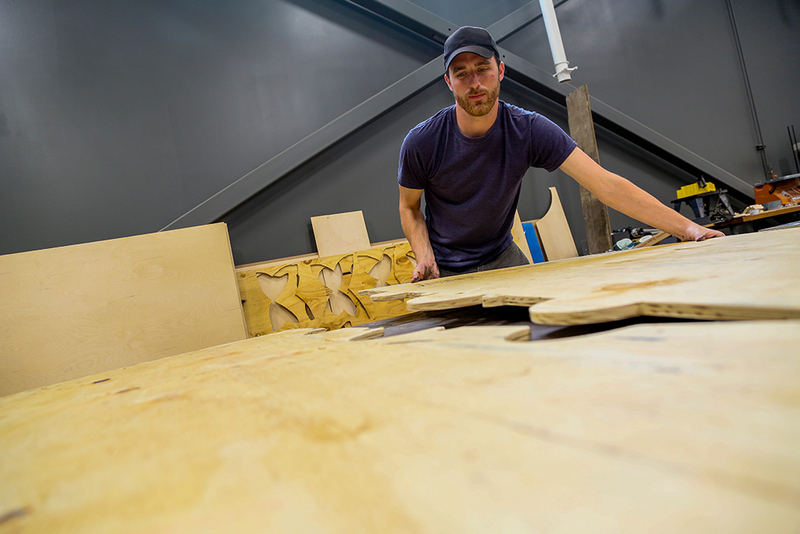 We have everything you need to conceptualize, design, develop, fabricate and test any idea you have. The best part is that the equipment is surprisingly easy to use. Stop in and let our experts help you make your idea a reality. 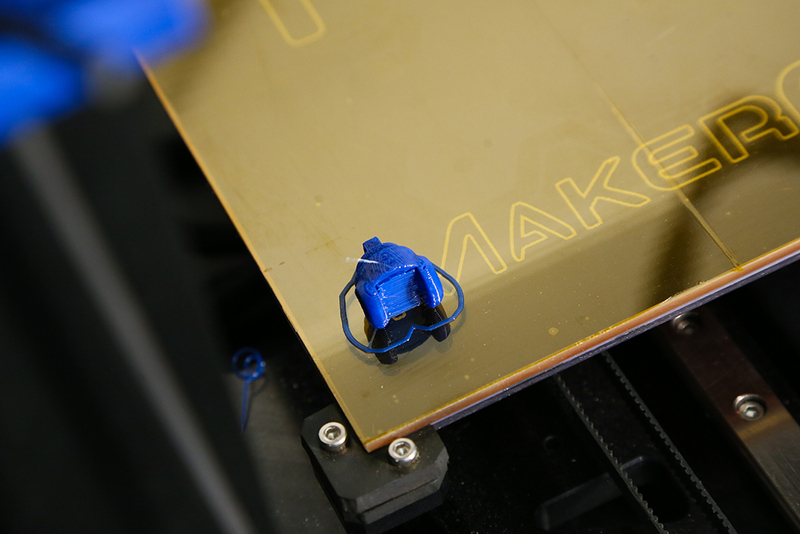 Learn to print almost anything on one of our 3D MakerGear printers. Learn to engrave and cut almost anything from plastic, wood, leather, or fabric. 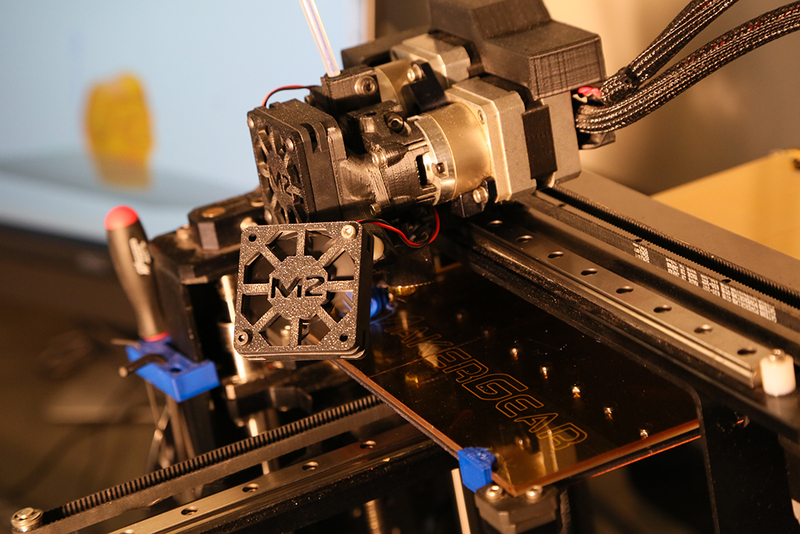 Learn to cut and engrave complex 3D shapes out of aluminum, wood, or plastics. Thursday, April 18 – 3 – 8 p.m. The Fab Lab may occasionally need to be closed during the posted open lab hours to accommodate classes, special events and other circumstances. To confirm hours or for more information call the Fab Lab coordinator Scott Zitek directly at 440-366-4760. The Fab Lab will be closed if the campus is closed for a holiday or if classes are cancelled due to inclement weather, etc. Learn to use the latest technologies to conceptualize, design, develop, fabricate and test anything. 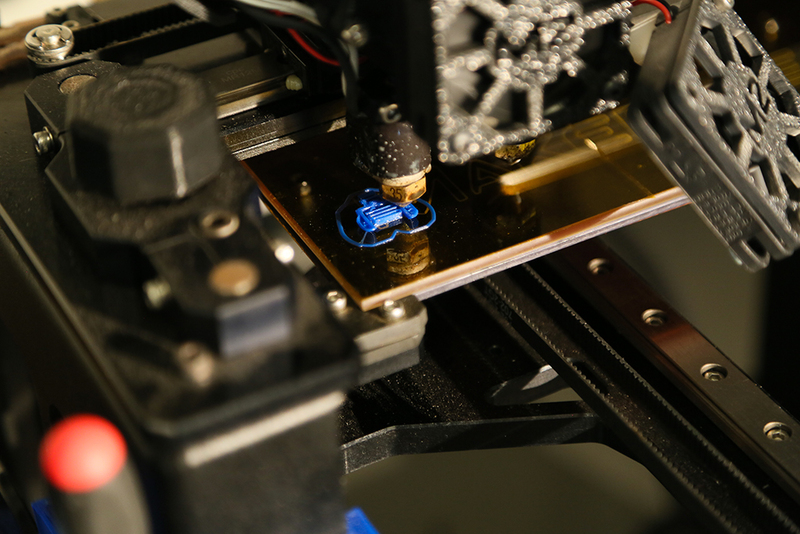 The Lab features advanced computer software and contemporary tools for cutting, milling, electronics, engraving, and other processes of rapid and automated prototyping. No prerequisite, but general computer skills are highly recommended. This 1-credit hour, 10-week course meets once a week. 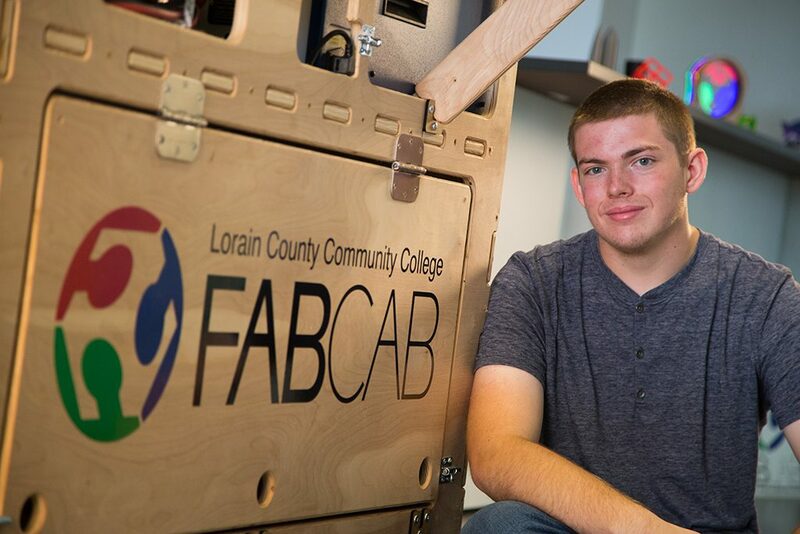 The Fab Cab is a portable, mini makerspace packed with a 3D printer, laser and vinyl cutters, ShopBot and more. It gives every community member the opportunity to experience the STEAM-based maker movement right where they are. We’re ready to take this to your school, library, festival, or STEAM camp. Our tools and equipment are your tools and equipment. 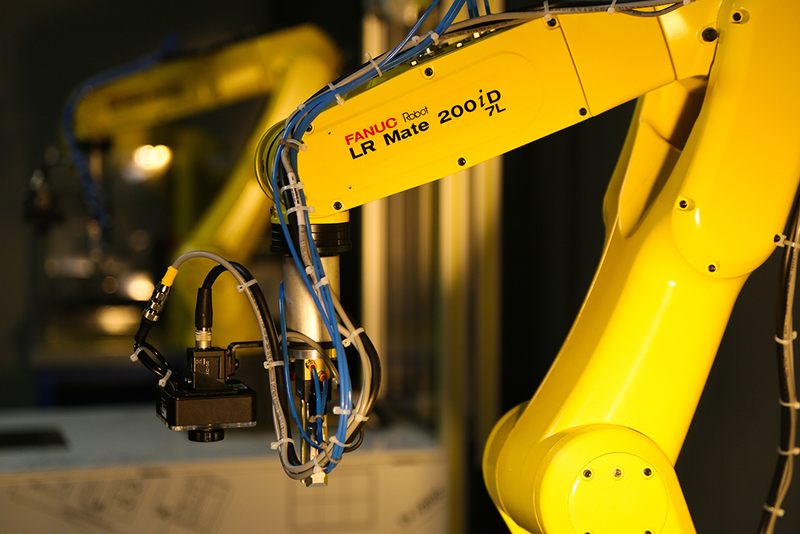 Together, we have the latest cutting-edge making machines to turn your idea into reality. And we have experts on hand at all times to show you how to use them and to keep you safe while you do. The Fab Lab, based on the concepts of Dr. Neil Gershenfeld, the director of the Massachusetts Institute of Technology’s Center for Bits and Atoms, was the second Fab Lab in the world to open outside of MIT. Since 2007, the lab has been inspiring and educating the making community. Read more about the beginning. Let us show you around. Then let's see what we can make together. If this is a school group, please provide ages/grades.